A range of online facilities for our members, including handicap lists, competition results, tee availability and member booking. 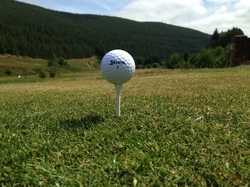 Scenic views, easy walking and challenging golf, the perfect destination for individuals or groups at competitive rates. We pride ourselves on being an open, friendly club suitable for golfers of all levels and abilities. Find out more about our membership benefits and offers.